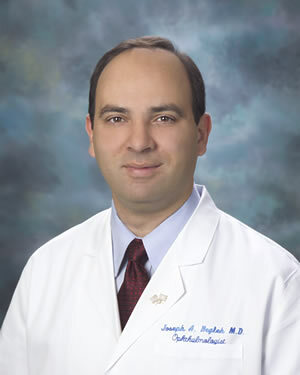 Dr. Joseph A. Hegleh is a board certified eye surgeon and is considered one of the leading experts in the field of Cataract, Cornea & External Diseases and Refractive Surgery. 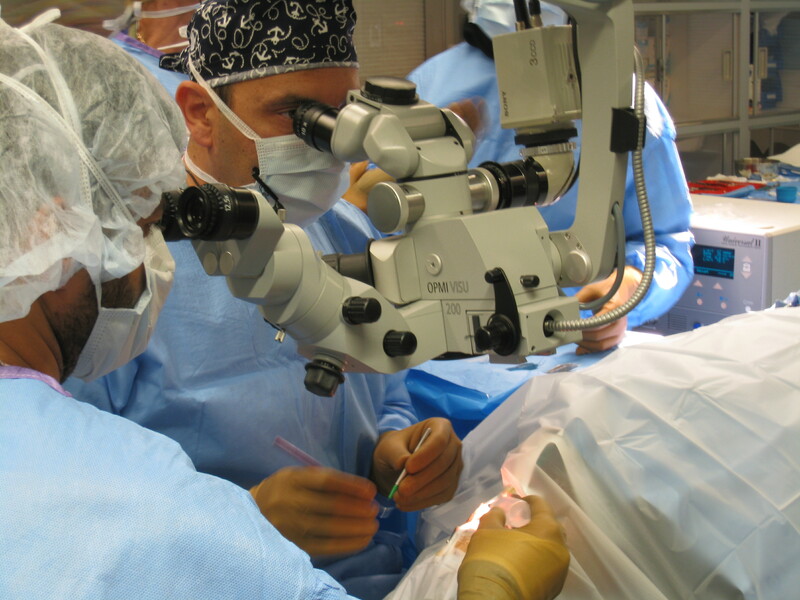 He has performed thousands of surgical eye procedures over the past several years. He is considered the Doctor’s choice when it comes to the care for Physicians, Optometrists and their family members. 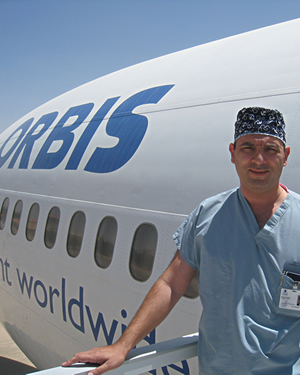 Dr. Hegleh earned his medical degree with honors from the University of Damascus. He then served his internship at Mercy Catholic Medical Center in Philadelphia, PA. There he spent several valuable months at the prestigious Wills Eye Hospital. He completed his residency at the well-known Friedenwald Eye institute at Maryland General Hospital, University of Maryland. There he was appointed chief resident and was under the tutelage of world renowned faculties of Wilmer Ophthalmological Institute at Johns Hopkins University, The National Eye Institute and The Armed Forces Institute of Pathology. Dr. Hegleh moved to the south where he fell in love with the beaches of Southwest Florida. He completed his fellowship training in Cornea & External Diseases and Refractive Surgery at University of South Florida Eye Institute in Tampa, Florida. At USF, and was active in research and teaching residents and students the latest surgical techniques. He was then competitively recruited to “Omni Eye Services”, a large practice based in Atlanta-Chattanooga area. There he was the premier anterior segment surgeon for large numbers of referring eye surgeons, and optometrists. He performed numerous eye procedures covering the tri-state area of Georgia, Tennessee and Alabama. After that, Dr. Hegleh returned to Southwest Florida where he established “Florida Eye and Laser Institute” to attend to the medical and surgical eye care needs of this wonderful community. He is the only fellowship trained cornea specialist based in Charlotte County and maintaining offices in the Counties of Charlotte, Sarasota and DeSoto. Dr. Hegleh is an active participant in our community and overseas providing his expertise in the field of cataract, cornea diseases, external diseases and refractive surgery.